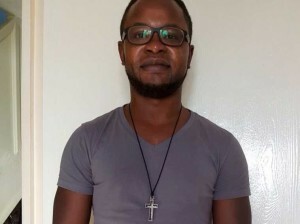 SOUTH YORKSHIRE, U.K. — A Christian studying to be a social worker at a prominent university in the United Kingdom has been expelled after explaining the biblical stance on homosexuality on his personal Facebook page. According to reports, last September, Felix Ngole, 38, had posted on his private page—which is only able to be viewed by his friends—his support for Kentucky clerk Kim Davis and outlined what the Scriptures state about sexuality, citing the biblical law in Leviticus. But Ngole believes that the action taken against him wrongfully sends a signal that Christians are not welcome to serve as social workers. He is vowing to fight back. Ngole says he doesn’t believe institutions of higher education should “censor” statements about any subject matter, but rather encourage discussion.